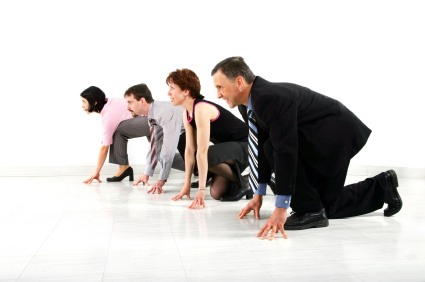 Competitive Analysis: Do You Know Your Competitors? 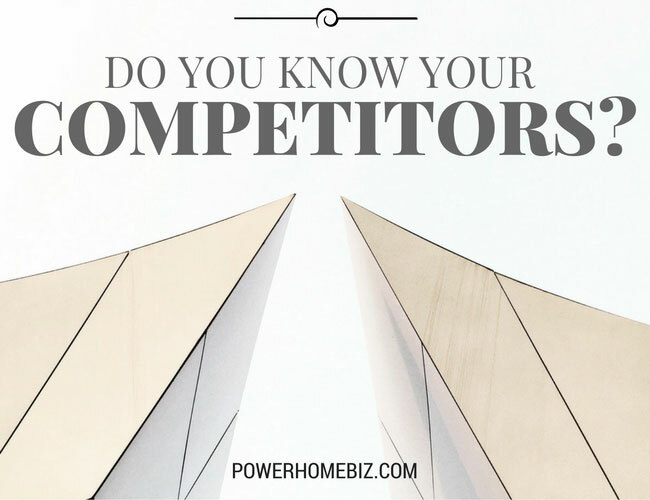 Home | Marketing | Competitive Analysis | Do You Know Your Competitors? Getting information about your competitors can give you the leading edge, as it can show you ways in which your company can be unique and can benefit the customer. Start by identifying your competitors. Simply put, your competitors are those other businesses that offer similar products or services to the same customers at similar prices. Your competitors can be direct (those offering nearly identical goods or services as you do) or indirect competition (those offering different types of products that answer the same needs). For example, McDonald’s and Burger King are direct competitors, and Kentucky Fried Chicken is their indirect competitor. Do you have a list of your top 5 direct competitors? Who are your top 5 indirect competitors? What are the products your competitors offering and how are they presenting and marketing these products? Do you keep track of new entrants/competitors in your field? Do you have a sense of their control of the market (market share)? The next step is to understand your competitors and the approach they take in the market. You can start your research by checking their website (if any) and going through their site with a fine-tooth comb. If they have a physical location, go there and observe things. You can also use trade shows to learn about your competition. You can also use business intelligence tools to really dig deep into your competition and understand their strengths and weaknesses. What products or services are offered by competitors that you don’t offer? How does your competitor treat their customers? Is their service prompt and efficient? How does your competitor answer the phone? Are you competing with your competitor based on price? Or it is based on quality or products? Are you and your employees (if any) as well qualified to serve as specialists or customer problem-solvers as your competitor? Do your competitors accept credit cards or charge cards for their services that you do not accept? How does your company image compare to your competitors? How does your website compare to your competitors’ websites? What do they have that you don’t? How do they present their information as compared to your site? Can you answer questions about your competitor’s products and services knowledgeably and objectively? Who keeps a complete records on each customer, you or your competitor? Do you mail a thank-you letter or send an email after each sales call, whether or not a sale was made? Does your competitor? What equipment does your competitor use that is better than yours? As you watch the product display of your competitor, do the products seem to be moving? How soon are they marked down or moved to the sale table? How many times have your competitors’ name been mentioned in the newspapers in the past three months? Count only the times for free publicity such as announcements, promotions, seminars, sponsorships, donations, speeches, etc. How many times has your name been published for these reasons? How many times are they mentioned online (use Google Alerts to track this)? How much advertising (number and size/time) does your competitor do each month? How much do you do? Are your competitors using social media? If yes, what social media sites have they established a presence? Are you on these sites as well? What types of keywords are your competitors dominating in the search engines? How do you rank compared to your competitors? What keywords are you ranking, that they are not ranking? What is their domain authority? Who are linking to them? Who are the competitors that seem easiest to beat in the search results? Do you know how your competitors are tapping the mobile market? Do they have a mobile website or mobile app to access their content? Depending on your industry, there are many more specific questions that you can ask to learn more about your competition. List all elements that you think you do better than your competitors, and list those that they do better than you. This will give you a better sense of how you compare with your competitors, and where the opportunities lie for you. Then lay out your plans on how you are going to position yourself as against your competitors.